Australian Wetlands Consulting (AWC) is a multi-award winning environmental design and consulting company committed to creating a better environment through sustainable and innovative solutions consistent with ‘best practice’. In late 2009, the current directors of AWC purchased the consulting arm of Australian Wetlands – a company with a 15 year history within the industry, and one at the forefront of innovative, practical and sustainable solutions for a wide range of environmental issues. We provide a comprehensive service to clients, from planning through to construction management and supervision. Our thorough knowledge of ‘the science’, combined with our understanding of the local, state and federal legislation results in a service that offers practical solutions and adds value to projects. The management of our creeks, rivers, lakes, estuaries and reservoirs is one of the most defining tasks for land managers today. 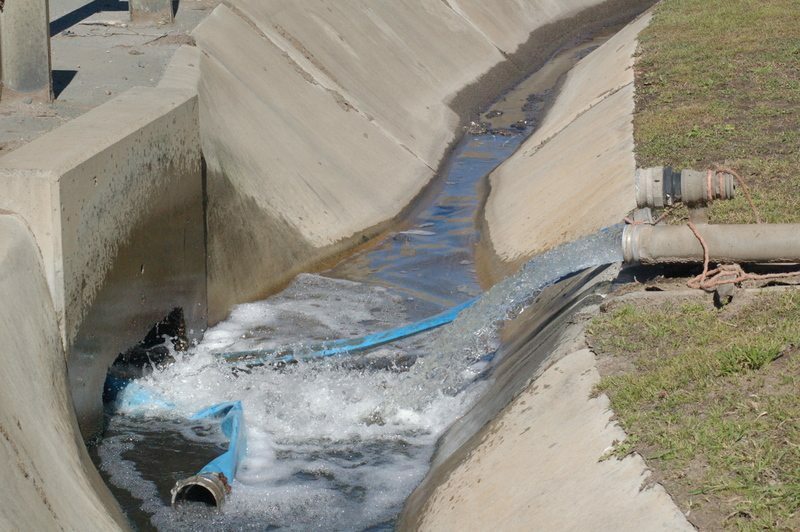 Private developers, industry and local & state governments are largely responsible for the environmental and public health of our water resources. 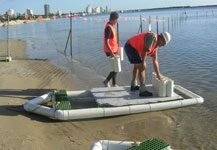 The protection of aquatic and terrestrial ecology is guided by multiple levels of legislation across Australia, generally triggered by some form of development application. 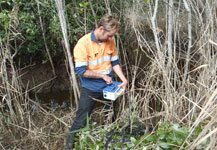 A thorough ecological assessment within the aquatic / terrestrial environment is required to adequately inform relevant consent agencies and streamline projects. Great environmental outcomes can only be achieved through effective management. We add value to a project through training and capacity building, making lasting improvements through better systems.